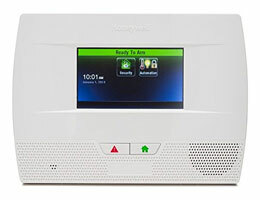 Get a FREE Alarm System from Young Alarm and Protect Your Home Today! You must pay 1st year of monitoring at time of sale - $39.99/mo for 12 months equals $479.88 plus a *$99.99 one time cellular activation fee. If you have a landline, you pay only $29.99/mo if paid annually plus no activation fee. 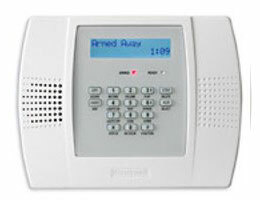 Young Alarm's regular service operating hours are 8 to 5 Mon - Fri. Young Alarm covers all burglar alarm devices. We do not include batteries, outdoor equipment, system add-ons, remodels, relocation of equipment, or pack rat damage. Young Alarm does not cover insurance reimbursable damage caused by lightning, fire, etc. A $25 trip charge will be assessed for each service visit. Call for overtime rates. 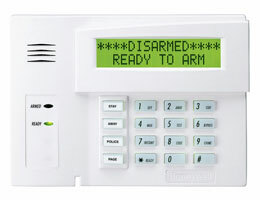 Young Alarm now provides private guard dispatch to all accounts. Your first two responses are free in any calendar year. Each response after two will be billed at $38.75 each.